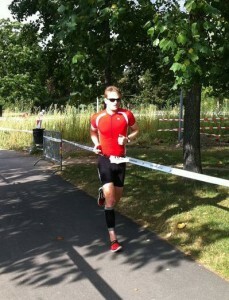 I’m 31, Swiss and triathlete. I finished my first triathlon in 2009, and my first Ironman in 2012, it was on Lanzarote, Canary Islands. When I’m not running, riding or swimming I work as an IT engineer. Since 2009 I write on my french speaking blog about sport technology, reviewing a lot of devices like watches, cycling computers, power meters and many more. I first started an english blog in 2013 were I tried to publish a translation of my french posts, but it was hard to find time to write both and I finally focused on the french writing. But the idea was not dead anyway and I was looking for a smarter way to do things, as I’m sure some people would be interested about sport technology reviews the way I can do them. So the new format is a quick summary in english of my complete reviews published in french. This blog was then (re)started in june 2015. I really hope you will enjoy this format. Thanks for visiting the blog !